Travelling with the technological improvement that has been lighting all the industries, there is a lot more in the society that can be turned into a business. Having a lawn is a very simple thing, but the level of importance it has gained matters the most. It is the advancements that are made in landscape business which pulls entrepreneurs like you all in the business. People’s never-ending desire to have their lawns decorated can be pointed as one major reason for the progress of this landscape business. Undoubtedly a lawn care business is for the health of the plant and tress present there, but now the industry has included a number of additional services in it that attracts the public. For instance, lest take a person owning a dog. It is enough to have to the pet fed, clean and accompanied. But, if this dog owner makes a move further and takes him to pet spa, then that is a sign of desire. As a result, there is one more industry brought to the scene. Similarly, a lawn care business also has many other services which makes it more professional. How can you make it wide? 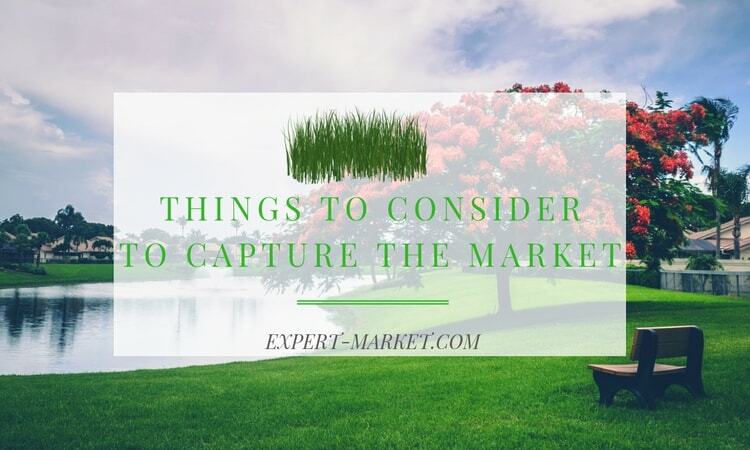 As a landscape or lawncare business owner, it is your duty to find more and more opportunities in the business. Sticking to lawn cleaning and planting will not earn you expected range of income. Let us discuss on the different types of services in the business. Before we learn about the service, let us clearly understand the meaning of mowing. Mowing is an act of cutting down grass in the lawn. This is done one a regular basis and a standard height is maintained for the grass. As a standard height, 2-3 inches can be maintained. It is very important to know the professional ways of mowing. These include the following points. Mowing should be done in the evening. Mid-day mowing will involve problems due to temperature. Make sure you mow the grass when they are dry. This is because, wet grass can always spread transferable diseases. Mowing dry grass makes the work of a mower easier as the tools used for mowing functions better in a dry leaf. Irrespective of the plant your client grows, this service will be needed by them. With that, lets take this particular service as the main service responsible for income generation. The frequency of the contracts for this service is also high. This part of the business demands for more knowledge in Botany and Horticulture. However, experience can be your pillar of support if you have learnt these designing techniques by practically doing it. 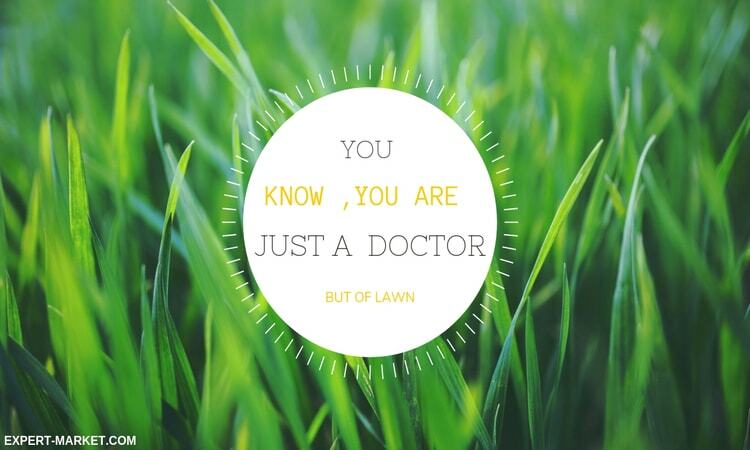 As the name says, your work is to design the lawn. Irrespective of the size of the lawn, they should be designed with all the necessary elements. Irrigation channel is an important element of the list. Designing is just not allocating places for each variety of plant, it has a lot of research to be done. The research majorly focuses on the compatibility of the plants in the lawn. And in the end, after considering all these, provide your client an admirable lawn which they wished for. This is more like consultation with a doctor. Plants too need consultation to track their health and growth and you will be doing this to your client. Here, some clients will call you for maintenance at regular intervals and few other will approach you only in case of a problem. In a general maintenance contract, you will have to do the following. Sod installation could be seen as the most welcomed innovations in the green industry. This is mainly for people who look to get the work done in a very short span of time. Let us see the potential customers who will need the service. Homeowners who have a spoilt lawn or a backyard with no sign of plant growth will be your potential customers. These people will choose to install sod instead of trying to improve the spoilt lawn. Sod installation can be done by following the steps mentioned below. Adequate knowledge on the requirements of a business is mandatory for any entrepreneur. But in case of a lawncare business, requirements cannot be standardised. They differ highly in the size of the business and the services offered. However, there are few basic things which should always be kept in stock. The requirements are as follows. These items form a base for the lawn care business and they are considered as mandatory resources. These resources do not rule out the fact of having technologically superior systems to make your company’s service elite. Remember, the more you try to exhibit yourself unique, higher the chances of increasing the number of customers. Thus, this part is more of your choices and it does involve much planning and control in investment. When a service is needed, people directly don’t stick to a company. A lot of backend work is done on reviews and prices of the company. This is where you get a chance to connect directly to the customers at the absence of an advertisement. Quote the prices low so that customers try your service at least once for the lesser price compared to other companies. Here again there are possibilities to take your firm to two different extremes. When the price is low and the service is rated good, you gain a long-term customer as well as money. When the price and the quality of the work is low, the same backfires you. The price for which you offered your service will develop statements like, “money is less, and so the quality of the service is poor”. Now you will know how sensitive pricing decisions are. Price it perfect, justifying your service. Coming to the ideal method of pricing, hourly rate pricing is the most frequently applied one. In this, you charge a particular rate for each hour spent in lawn care service. Generally, the charges range from $45 to $75 depending on the type of service done. There is one strategy to be used here while you send your quotations. It is about giving only the final estimated price to do the job rather than revealing the hourly rates to your customer. The strategy is purely to handle the miscellaneous expenses. Also, look at the market price list before you inform your customers about the prices. You can check the following revised prices. These four are some of the common services demanded by your customers. Thus, having yourself well experienced in these four services can bring chances of becoming a leader in the industry. However, these services can be prices at different prices due to the following influential factors. Each service demands different resources and different levels of work. Considering this, prices may vary with each service. During the initial stages of your business, you will definitely have to quote the prices low. But as you gain experience, your service will increase in its value. Lastly, the geographical factor which makes a difference in price. Prices change when the lawn is located in a far place from the company. This can bind the travel conveyance for labour, fuel for truck etc. The business is totally labour-oriented and the selection of right labour creates an impact on both the company and the service. When you select, make sure you filter the right ones at the very first attempt. Failure of this will invite a number of issues which is not at the cost of anything, but your company. If you detect the inability of a worker to give best results after appointing him, then you have to face further expenses of recruitment. This does not limit here alone, other problems like work delay, insufficient labour etc will act as hindrances for the progress of your company. Having all these in mind, there are few points that can be considered as criteria for a lawn care labour. Firstly, the quality of the past his past work. To check this criterion, you can ask for previous work pictures or any other references like feedback from customers. The next in line is the qualification they possess. Qualifications make the work for you easier as you will be assured of their knowledge in the domain. A degree in Horticulture, landscaping or any other related stream can be taken as another criterion for selection. The appointed labour should also be capable of finishing the work within the stipulated time. It is not enough to have him or her skilled alone. It is absolutely not profitable if he takes a very long time to complete a work. In such a case your labour will get paid more than the price which your customer will pay you. On an average, the workers are paid $ 8.25 per hour in the USA. This is the minimum wage and they increase depending on the worker’s experience and the type of service they are engaged to. How to Easily Capture the Market? Getting into the market might be easy, but shining there could be a problem. Getting a low income or just waiting for orders is not what you wished for. Such a situation may at times pull you back to shut down the company. Thus, find ways to gain attention. This can be easily handled by moving into the modern world. Adopt a feasible strategy to know what exactly your customer’s want. For example, a customer would want to have a new paint for their lawn compounds. In such a case, you can be the one providing it. 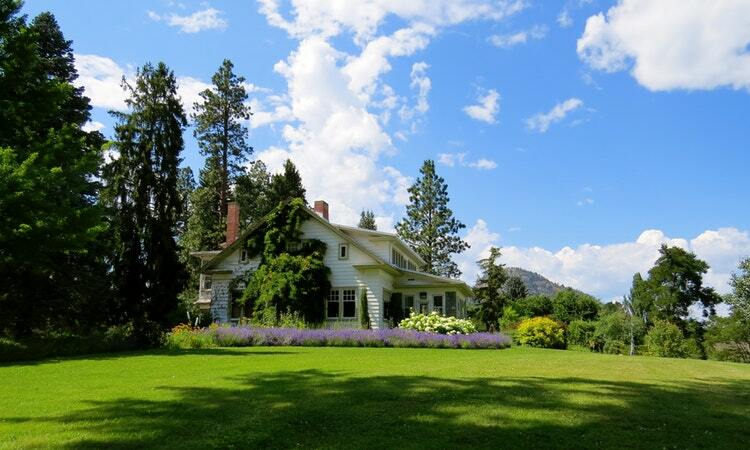 Unlike other lawncare companies, offer them this painting service at a considerable price. Though it is a small thing, the impact is created in the review of your company. This alarms you to be ready with all the necessary equipment to provide all the services relating to lawncare. These are some of the common services demanded along with the lawn care service. Coming to the end, the main objective of the article is to make you understand more about the business apart from the factors like labour, costs etc. You would have definitely come across a number of firms doing the same business. Study those firms clearly and find the missing factors in them. After proper study and evaluation, implement those missing factors in your firm. Another recommendation for you is to take the help of technology in whatever you do. Dive into the industry completely and look for all the new inventions in the same field. Keep yourself updated with the prices and charges in the green industry and that is the only way to sustain. Lastly, maintain proper records of all the expenses to track the financial progress of the company.